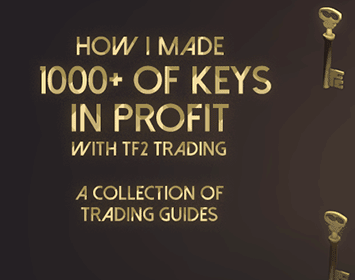 Here’s something for all the trading noobs out there, a simple guide that won’t get you rich or anything, instead it’s a guide about slow profit that you don’t need much metal to do, making it perfect for new traders getting started and learning the basics of TF2 trading. this guide is nothing I would recommend doing a long time just because it’s just so slow profit. So start off with this and when you feel more confident with trading you can check out some of my other TF2 trading guides or do something ells like getting a job or play Super Mario competitive. I’ll start off with the core of the guide and then later I’ll go into more detail about each step. We’re going to buy cheap hats (that look good) and then sell it for a small profit. I’ll guide you what hats to buy & sell, where to trade and what kind of profit you should aim for. 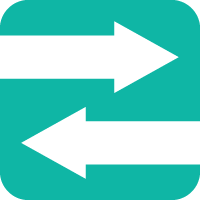 It’s a simple guide that anyone can do, but it requires time, effort and it helps if you’re able to think outside the box, see this guide as a basic method that you can make your own twists and improvements to. I have been buying and selling craft hats for quite some time now, I’ll be including how am I doing this. I’ll mark those section with a What am I doing? title, so check out those sections if you want some insight in how I’m trading. 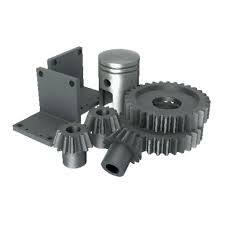 First off you need to get a hold of all the metal you can get, the more the better. Turn your unwanted weapons into metal (you can easily do that over at scrap.tf) or you can go buy yourself a key and trade it for metal, you can find a list of key sellers here, you’ll have a easier time getting started if you have some currency to invest, that being said this can be done with just a few refined metal in your backpack. 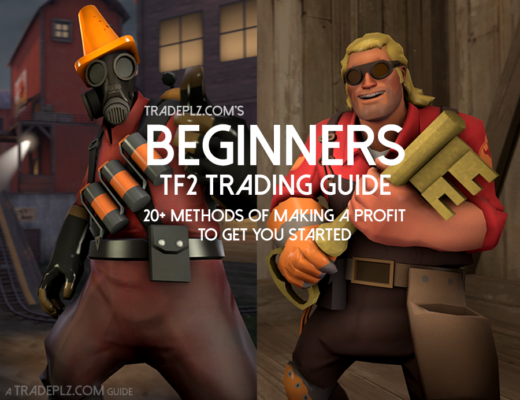 Also if you’re completely fresh I suggest you have a look at my TF2 Beginners guide where I try and cover all the basic aspects of trading. I been doing this on my trade bot for almost a year with decent success. I have a huge list of hats that I’m buying & selling and some hats on my list never get bought/sold and some works much better. I collected data from all my sales and included a few hats below that has worked great for me. That being said just because it worked for me doesn’t mean it will work for you, these hat suggestions are meant as a help getting you started, but if you’re finding no luck in these hats then change it up and try buying & selling some other hats. There’s only so much spoon feeding I can do for you, you have to try and see what works by yourself. In my experience you should stay away from most robot/metal hats and hats that have a small visual impact, like tiny necklaces or badges that you barely notice. I have a list of 300 hats that I’m buying and selling, I’m using a trading bot so handling that many hats is no problem. Without a bot it would be a nightmare. If there’s any interest in my hat list I’ll be happy to share it, just leave a comment. 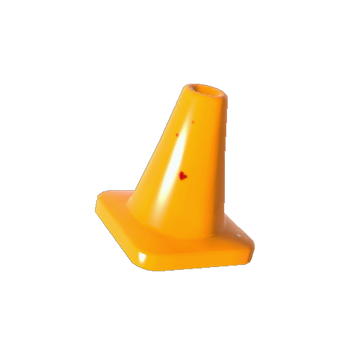 I suggest you go for low profit for each trade, these hats are cheap for a reason, they’re a huge supply of them in the game and they’re not always that desirable, so don’t aim for any crazy profit per trade. 1 scrap profit per sold hat is what I would try to aim for, it’s not much but as I mentioned in the beginning of this guide, but this isn’t anything that will make you rich. You can go for a higher profit on each trade but then you’re going to have a hard time selling your hat. Currently I’m buying craft hats for 1.11 refined metal and selling them for 1.33 refined. If you’re reading this guide a long time after it’s done this may not be up to date, so don’t just copy my buy and sell prices, do some research and make up your own and try your luck with it. I aim for a small profit per trade but many trades. Now it’s time to find buyers & sellers for your new hats. Below I made a list of TF2 trading sites where you can find buyers, if you can’t be bothered using them all I suggest you at least use Backpack.tf & TF2Outpost, that’s by far the most popular choices on the list. Either actively go find sellers for the hat you’re planing to trade with or make a listings on above sites asking to buy a certain hat for your asking price, and then wait for sellers to come to you. I’m only using Backpack.tf, (with premium membership for auto-bump and more listings) if I would use TF2outpost (which I have in the past) I know I would sell more. 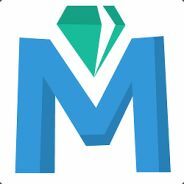 One of the biggest drawbacks of this guide is that it can be time consuming to do all these trades, a remedy for that is getting your own trading bot, there’s a few options that are free and also a option that will cost you money. Bots are not for everyone but it can save you a lot of time. 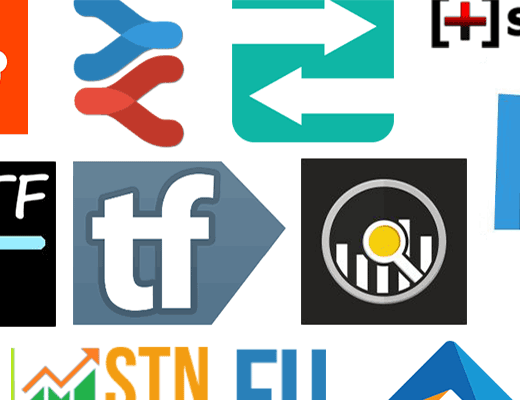 Bazaar.tf is a trading site that has a bot feature built into the site. You simply deposit your hats on the Bazaar.tf bot, set a price and then the bot will do the trade for you. It’s free but don’t expect to get much sales on Bazaar, it’s sadly a quite inactive site, so use the bot and then advertise on other sites and link to your Bazaar.tf trades. Last but not least we have Bot.tf, a paid bot service that can be a powerful tool when banking TF2 craft hats. You can choose what items to buy & sell and the bot will do everything for you, everything beyond that is automated, it’s even hosted and online 24/7 on their servers. But the biggest drawback is the price, which is $10/month, and you need to do a lot of trading before you made it worth it’s price tag. If you want more info on these bots or alternatives to them you can find my guide about Trading Bots over here. 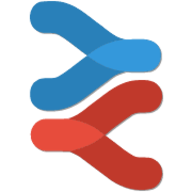 I’m using Bot.tf and have been for over a year. But when I started out with trading I did this manually. Sometimes a investment isn’t working out, then it could be time to cut your losses and get rid of your hat and try something ells, either sell it for the price you bought it for or for a tiny loss, I’d suggest you check backpack.tf listings for the hat your dealing with and find a trading bot with a decent price and sell the hat to it, that’s a fast and easy way to get rid of a bad investment. The other option is to turn it into a craft hat and sell it as that instead, you can do that by heading over to your dashboard and simply click “craft hat” next to your hat. The benefits to selling your hat as a craft hat is that there’s usually hundreds of craft hats being sold every day, meaning if you price your hat relatively low you’ll sell it in no time. The downside is that craft hats usually goes for a bit lower price then if you would sell the hat as it is, if it’s a cheap craft hat we’re talking about 1 cent or something so it’s defiantly worth going down this path if you got a hat you want to sell. 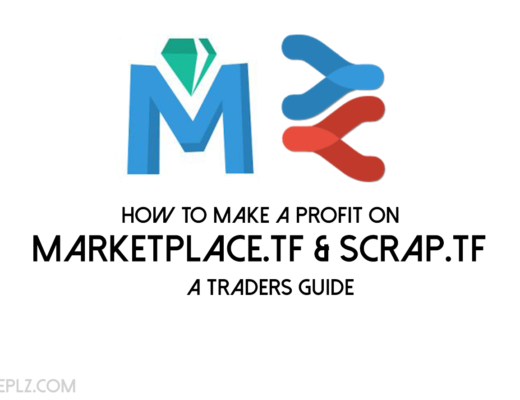 You can also head over to one of the big trading bot sites, Scrap.tf or STNtrading.eu. You’ll get pure metal for your hat instantly, but you’ll most likely lose some profit trading with these sites, so only do it if a hat is a lost cause and you just want to get rid of it. When I can’t get a hat sold I head over to Marketplace.tf and sell them as craft hats, depending on the current Craft hat prices I usually sell them for a profit. Worth mentioning though is that sometimes I’ll have to wait months to get the hats sold, but I’m also trading in large amounts so it’s no wonder I can’t get all my hats sold in a instant when I’m having a few hundred hats up for sale. That’s the end of the guide! I hope you learned something and I know there’s a few gaps here and there on how to do this, I tried to be (extremely) meticulous and to include all aspects of doing this, so if something isn’t included or explained you’ll have to figure it out yourself (or leave a comment below and I’ll try and answer it)..